Students will be taking the Rhode Island Comprehensive Assessment System (RICAS) for ELA and Math. Below are the dates students will be tested and some helpful suggestions to ensure students are prepared. 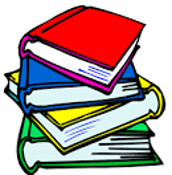 Students & teachers have been working hard to prepare for the upcoming ELA & Math RICAS Assessments. PLEASE encourage your students to do their best on the test!! 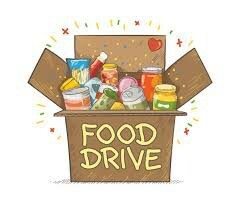 Student Council is hosting a food drive! Please put your donations in the boxes in your homeroom. 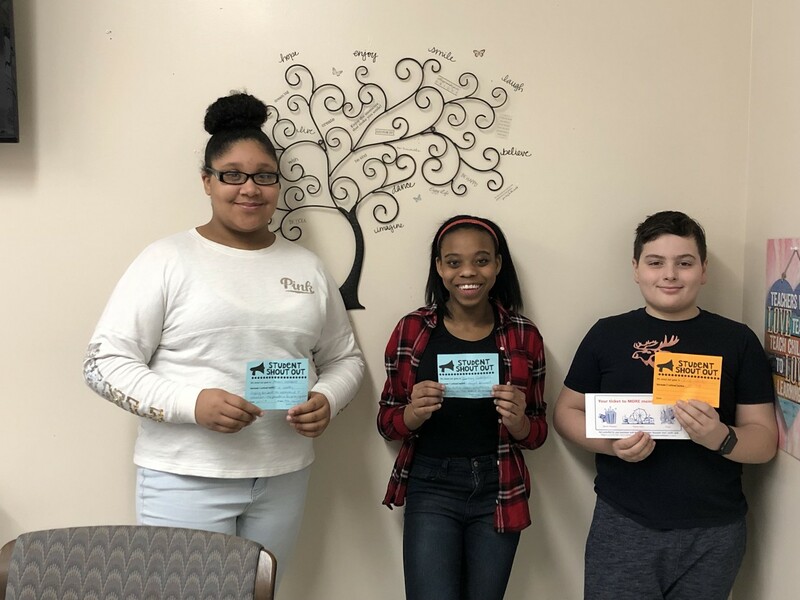 CONGRATULATIONS to our February Shout Out WINNERS! 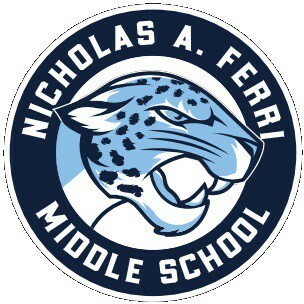 CONGRATULATIONS to the students that were celebrated as Ferri Middle School H.E.R.O's at our brunch on March 28th. 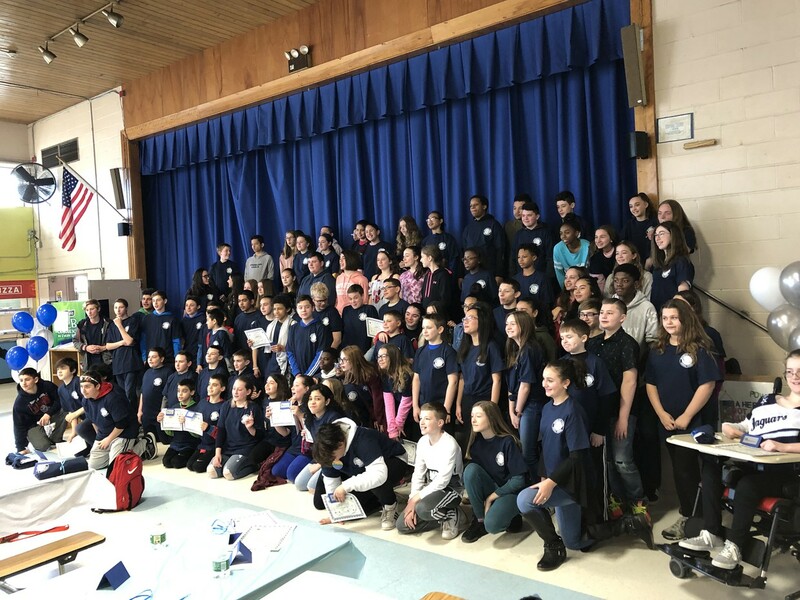 These students have demonstrated that they consistently Help Encourage & Respect Others! 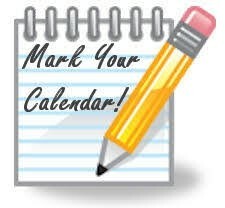 Join us for the PTSO Meeting on Tuesday, April 2nd at 3:30pm in the Ferri Library. It's time for the 2nd Annual Ferri Fundrive. Before you put the bags of toys, gifts you'll never use, and outgrown clothes by the curb, consider donating them to the Ferri Fundrive. The Ferri PTSO, in conjunction with Savers, will be collecting donations on April 19 & 22 between 10am and 2pm. Do your part to go green while helping the school make a little green. Check out the attached flyer and turn your trash into treasure! Last year we raised over $250 for the school and this year can be even better with your participation.